Your Qur’an app and website are invaluable community resources. Now is the time to make them even more valuable and more inclusive. 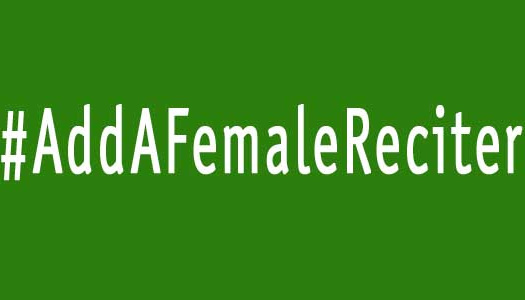 Please add female reciters of the Qur’an to your app and website.